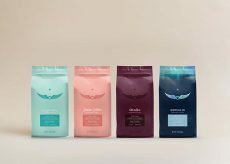 Pearlfisher New York worked with coffee roaster and retailer Intelligentsia Coffee to create greater visual connection among the variants. 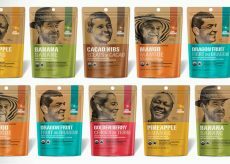 Subplot has helped coffee company Level Ground position and package all its non-coffee products including Tea, Vanilla, Spices, Coconut Oil and Rice. 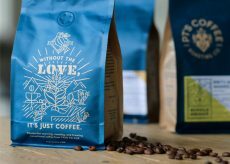 Carpenter Collective was inspired by the client’s Midwest roots and a passion for exceptional coffee from seed to cup. 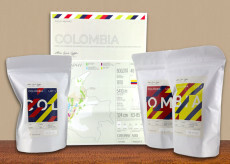 The Collected Works’ recent identity and packaging project for a small coffee company in Colombia. 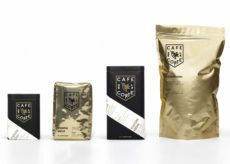 Stone Creek engages high-end coffee drinkers with new informational kits.